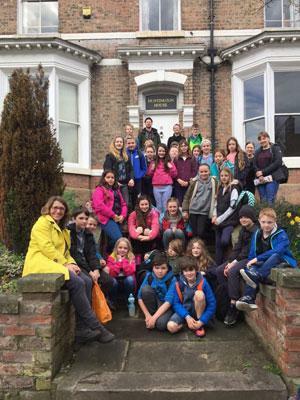 On Wednesday 29th March we set off on residential to York along with Crosby and Long Marton schools. 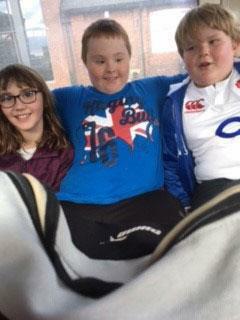 Mrs Smith, Mr Davies, Mr Priestly, Mrs Elstone, Miss Hayton and Mrs Law went with the children. We arrived at Huntington House where we were staying at around 12 o’clock and we were told which rooms we were in. 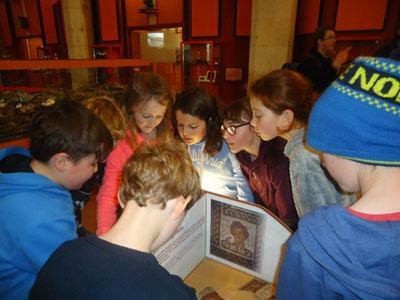 It was great to see children from all three schools mixing and making friends at this point. At lunch time we ate our packed lunches before going to the Dig to take part in a Viking experience and visit the gift shop. Following this we walked back to the hostel where we had tea and then got ready to go to the Energi Trampoline Park. Everyone tired themselves out having lots of fun. 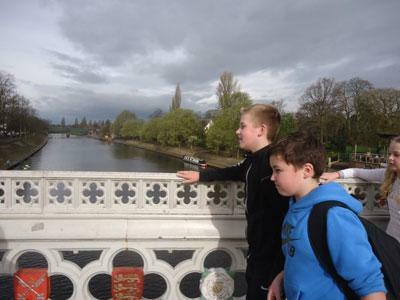 We then returned to the hostel for a drink and snack before doing our diary writing. By this point the children were shattered and ready for bed! Sleep wasn’t high on some children’s agenda for the first night especially! 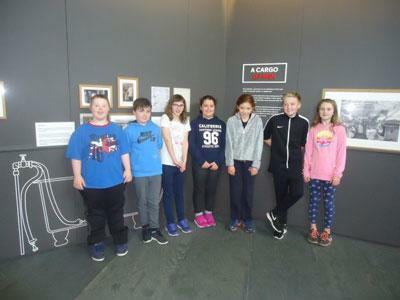 On Thursday we had breakfast before setting off to the Railway Museum which we explored and also watched a forces Science show. We then had dinner outside at the museum. 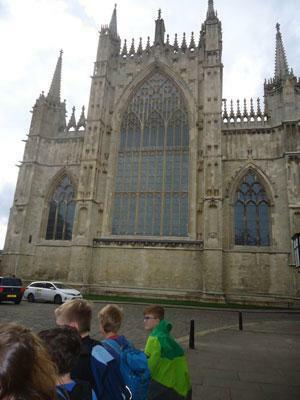 Our next stop was the Minster, we travelled here by road train from the museum. We were met by our tour guide Jeremy who talked about the buildings history before taking us around it, the building itself was very impressive. 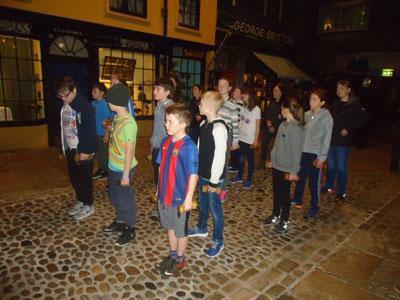 We then returned to the hostel for tea before getting wrapped up warm ready for the scary ghost walk around the city walls. 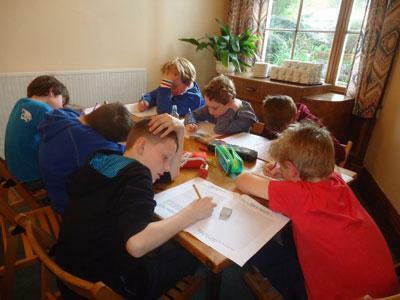 It was then time for diary writing again followed by Mr Davies’s quiz. At this point everyone was tired and ready for bed. We had some very tired looking children. More sleep was definitely had on Thursday night! Castle Museum. 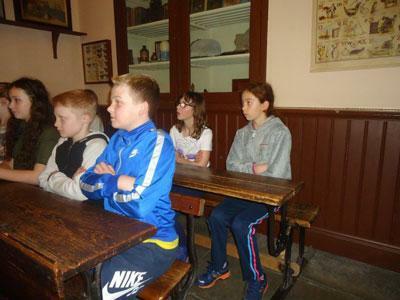 We were split into two groups and we both took part in a Victorian classroom experience and explored the museum. We had time to go to the shop before having lunch. 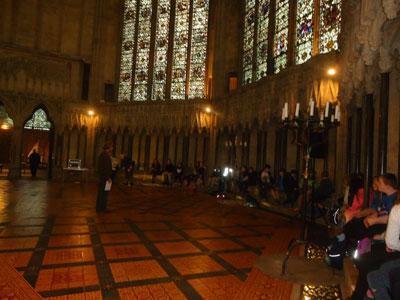 It was then time to set off home the coach picked us up in York. 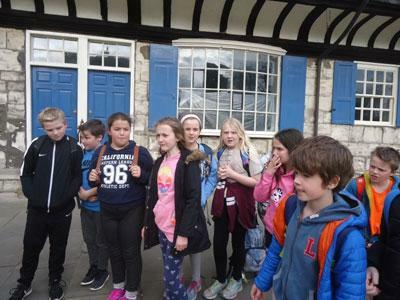 Throughout the three days the teachers had been giving scores we had York ‘Yahooers’ and York ‘Yowlers’ for behaviour and also for room tidiness, Mr Davies did room inspections every morning. Each night after tea the children were given their running scores and feedback from the day. The winning team was announced on the way home and given a prize. 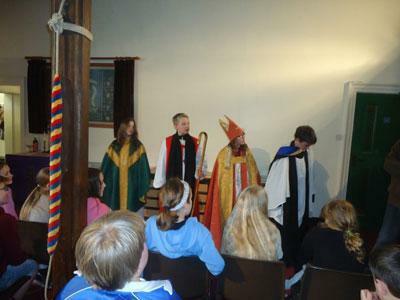 The children from all three schools behaved superbly and were a pleasure to take on residential. It was a great opportunity for the children to make new friends and get to know each other in the cluster schools.